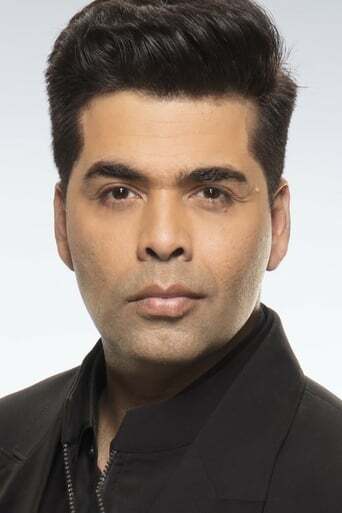 Karan Johar often informally referred to as KJo, is an Indian film director, producer, screenwriter, costume designer, actor and television personality who is primarily known for his work in Hindi films. He is the son of Hiroo Johar and the acclaimed producer Yash Johar. Johar made his directorial debut with the blockbuster romance Kuch Kuch Hota Hai (1998), which earned him the Filmfare Awards for Best Director and Best Screenplay. His next two films were the ensemble dramas Kabhi Khushi Kabhie Gham... (2001) and Kabhi Alvida Naa Kehna (2006), which were both very successful in the overseas market. 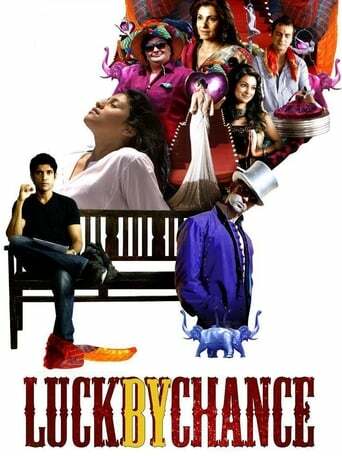 His counter-terrorism drama My Name Is Khan (2010) earned him his second Filmfare Award for Best Director. These, along with the several successful films he has produced under the Dharma Productions banner, have established him as one of the leading director-producers in Hindi cinema.